Observation - Damselfly - Id request - Global. 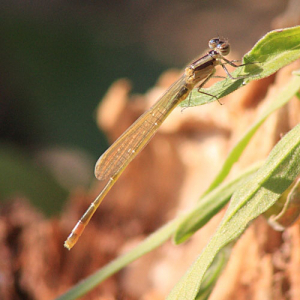 Description: Relatively small, pale damselfly beside lake rich with odonata in southern France. Maybe immature and colouring undeveloped? Relatively small, pale damselfly beside lake rich with odonata in southern France. Maybe immature and colouring undeveloped?